You know that in order to get more customers, you need to get your business online. Additionally, you need to make sure your company’s website stands out from the competition. 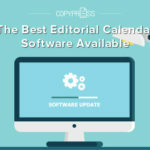 Taking advantage of the visibility offered by Google is one way to help your business get ahead. 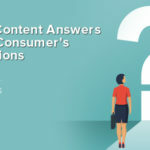 If you’re not familiar with your options or how you can optimize them, read on to learn everything you need to know about Google SERP and knowledge panels. Why Work to Optimize With Google? By now, you likely know just how popular Google is as a search engine. However, consider some numbers to put it into perspective. Google handles over 2 trillion searches a year. This equals 63,000 searches every second. Google is so big that it has now joined the ranks of Xerox and Kleenex as a brand name that people use as a generic term. With this information in mind, it’s easy to see why you want to capitalize on everything Google has to offer. A Google SERP stands for search engine results page. When you type your inquiry into the Google search box, the SERP is what you get in return. SERPs typically have 10 results on each page, and these results can contain different types of content, including organic listings, paid advertisements, and special features devised by Google. What Are Google SERP Features? Featured Snippet – Almost always the first result on the page. It pulls content from a page to answer a specific question. Image Pack – A horizontal row of images when Google thinks visual content would help. News Box – Newsworthy or time-sensitive topics will get a block of results from Google News. Shopping Results – Images and pricing information for products. Like AdWords, this result is a paid placement. Reviews – Review stars and ratings are often displayed for recipes, products, and restaurants. These appear between the URL and the snippet. Related Questions – Questions that Google thinks might relate to your original inquiry. When you click, it expands to look like the featured snippet. 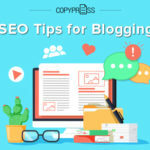 While these Google SERP features are important to know, they’re not very helpful when you’re looking to bring more potential customers your way. However, that doesn’t mean Google doesn’t have any SERP features that help you stand out from other search results. A Google knowledge panel, which is a panel that offers extra information about a business, person, or product, can assist you in attracting more customers. Google has two different types of knowledge panels: brand knowledge panels and local knowledge panels. When you search for a specific business or other topic, Google might offer you additional information on your search topic called the brand knowledge panel. On desktops, this knowledge panel typically appears to the right of the organic search results. When customers search for your business, the knowledge panel will provide extra information to help your customers reach your business. 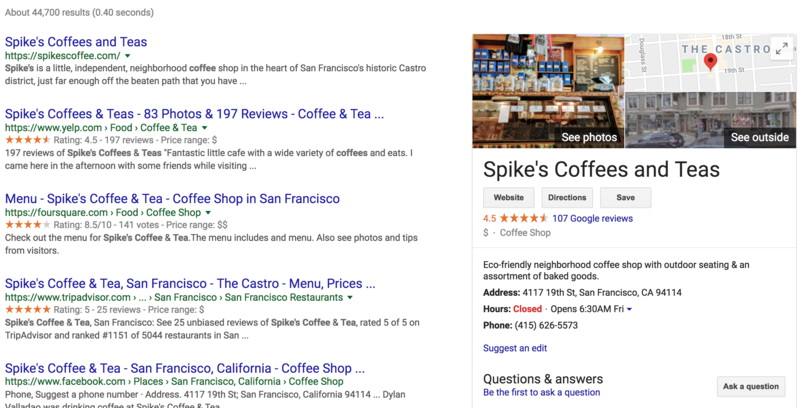 For instance, in the example above, the brand knowledge panel for San Francisco-based Spike’s Coffees and Teas shows photos of the interior and exterior of the store, a map of where the store is located, directions, business hours, the website, and contact information. If Google thinks your search has a local intent — such as a “dentist near me” search — you’ll get a local knowledge panel with the top three results placed on a map. 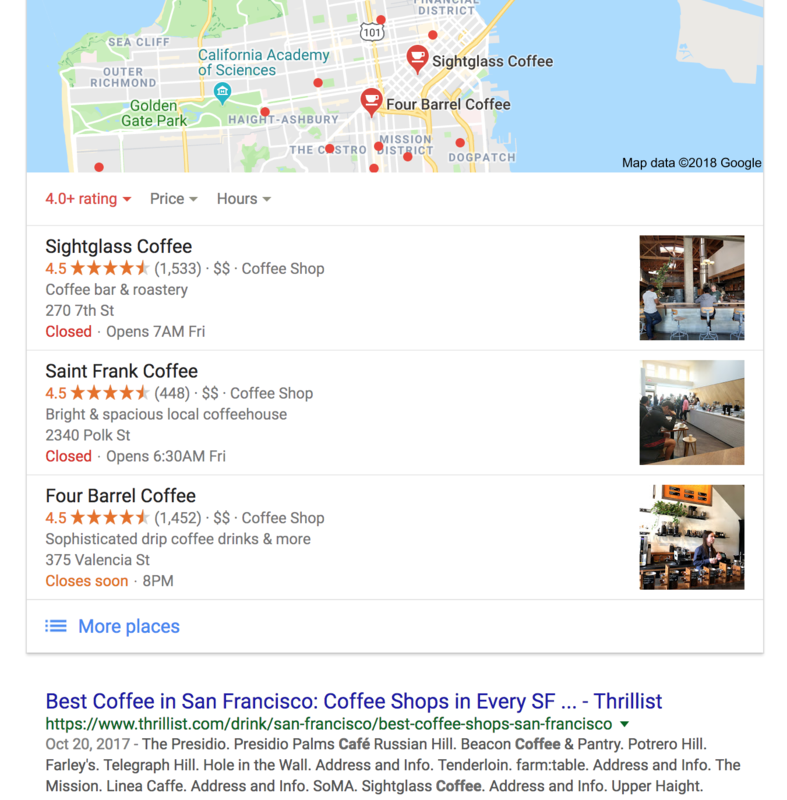 For example, a Google search for “best coffee shop in San Francisco” brings up a map of highly rated coffee shops in the city above the organic search results. If you notice, unlike the brand knowledge panel, the local knowledge panel doesn’t offer as much specific information on each business. However, customers can click on the businesses to find out more about them. How Can You Get a Knowledge Panel for Your Business? As you can see, having a Google knowledge panel is beneficial for your business, so you’re likely wondering how you can get one. Whether or not your business shows up in a knowledge panel depends on a number of variables. For example, if you own a coffee shop in New York City, you won’t show up in the knowledge panel about coffee shops in San Francisco. However, that doesn’t mean you have to leave it completely up to luck. If you want to improve your chances of your business showing up in the local knowledge panel, you must first open a Google My Business account. When you do this, you’ll be able to verify that you’re the owner of the business. You can then add all the relevant information about your business, such as the website, operating hours, address, phone number, and pictures. Once you verify your business, you have to leave it up to Google’s algorithm to decide if your business appears in the local knowledge panel. Distance, relevance, and prominence of the business are all aspects that Google uses to determine which businesses it shows on the knowledge panels. 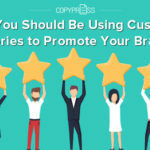 While you can’t control some of those aspects, you can make sure you offer great customer service to help your business become more prominent. You can’t apply for a brand or personal knowledge panel. 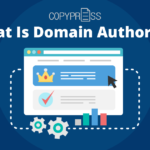 Only Google can decide if your brand has enough authority for one. However, once your brand does earn a knowledge panel, you can verify it by signing in to one of your Google profiles. Once you’re verified, you’ll be able to make changes and update information. 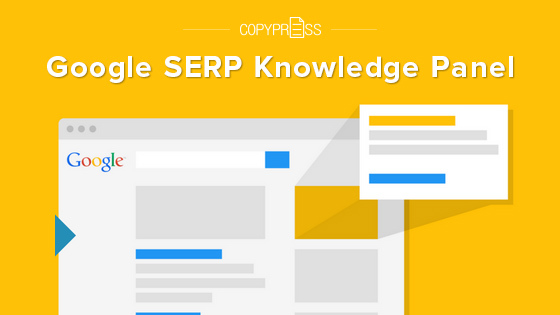 Now that you understand more about the different types of Google knowledge panels, you can work toward optimizing your business to appear in them and bring more customers your way.